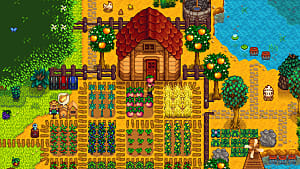 Video games can give players an epic feeling to mundane activities, even agriculture. 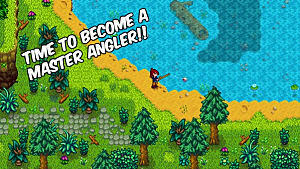 This is the premise behind one of the best indie games of 2016, Stardew Valley. 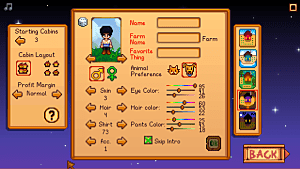 One of the appeals of this title is the wide array of clothes and gear the player can use in order to personalize their experience and increase their farming prowess. 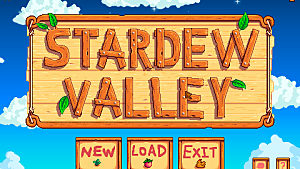 If you are a farmer in Stardew Valley who continues to drip the sweat off your brow to sustain yourself, we are here to ease your burden and show you where to find the best gear and clothing in the game so you can become the ultimate farmer. 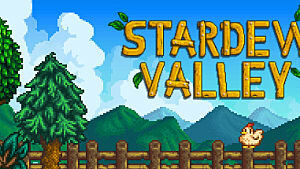 Let's start with the game's best weapons, which are divided in four categories -- sword, daggers, clubs and slingshots. When it comes down to the pinnacle of chivalry in this game, two swords earn the spotlight -- the Lava Katana and the Galaxy Sword. According to the game's wikia, the Lava Katana deals damage from 55 to 64 and grants to the player +3 points of defense, +25 of critical power and +3 of weight. This item can be purchased from the Adventurer's Guild after unlocking floor 120 in the mines. The Galaxy Sword deals damage from 60 to 80 points and grants to the user +4 of speed. It can be sold for 1,300 gold, almost twice as much as the Lava Katana (700 gold). In order to obtain this weapon, players need to take a plastic shard to the Desert and stand between three pillars. "Located in the North-East part of the area lay three pillars that are the location of one of the game's secrets. 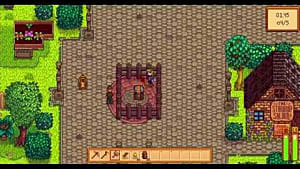 It is the location that the Galaxy Sword can be obtained, by holding a Prismatic Shard and entering the center tile." Unlike a sword that can swing in an arc, daggers can only hit the square immediately in front of the player. The Galaxy Dagger is the most powerful item in this class, delivering 30 to 40 points of damage to any given foe. What's more, it grants +1 speed and only +5 weight to the player. It can be found in the Adventurer's Guild after acquiring the Galaxy Sword. This weapon type can appear in various forms in the game, ranging from a mere femur to the almighty Galaxy Hammer, which can inflict up to 90 points of damage, while also granting +2 speed and only +5 weight to its user. Similar to the Galaxy Dagger, the Galaxy Hammer becomes available in the Adventurer's Guild upon acquiring the Galaxy Sword. Another club worthy of mention is the Slammer, a weapon capable of inflicting 40 to 55 points of damage, but this force comes with an expense as it removes two points of speed from the player. According to the game's wikia, this club can be found in Skull Cavern (40+ floors in the mines). This type of weapon may seem like a silly choice at first, as only two slingshots are available and they don't appear to do much damage. But you'd be wrong to think so. "The ammo and slingshot determine the damage dealt. With the worst ammo (e.g. fruit), a Slingshot can deal 1-3 [damage\ and a Master Slingshot can deal 2-6 damage. With the best ammo (e.g. Iridium Ore), a Slingshot can deal 25-101 damage while a Master Slingshot can deal 50-202 damage." You can find the Master Slingshot in the Mines, in the chest reward of floor 70. Now that we have covered the weapons, it is important to know they are only part of what's necessary to succeed in this game. In order to become as powerful as possible, you will need to combine the best weapons with the best clothes. In this game, you have the option to wear different hats, shoes and rings. Hats, however, only alter the looks of the character, without changing the performance of the player. With this said, we will talk about some of the most valuable items you can wear in the game to boost your performance -- rings and shoes. 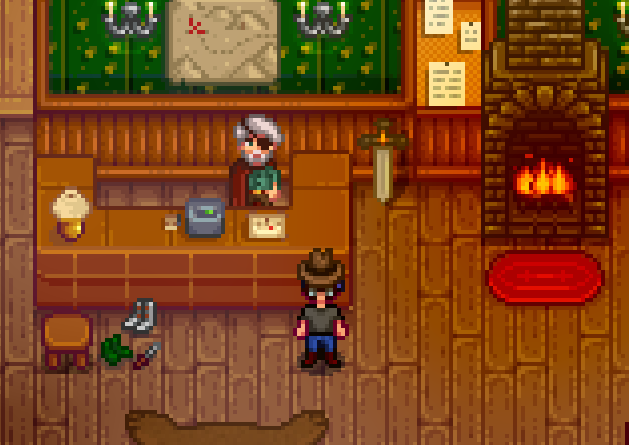 Footwear can be either found or purchased at the Adventurer's Guild. In this category of wearable items, two shoes stand out -- Genie Shoes and Space Boots. The latter comes as a reward from a chest at the level 110 of the Mines, granting to its user +4 defense and immunity. 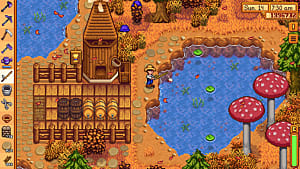 The former can be found in treasure chests gathered through fishing. This item also spawns in the Skull Cavern, an area located northwest of the Desert. The Genie Shoes give +1 defense and +6 immunity to its user. Players regard the Indium Band ring as the most powerful in the game and it is easy to see why. This item glows, attracts other items and increases the damage inflicted by the player by 10 percent. To acquire this ring, there are two solutions -- you can either find it in chests while fishing or craft it. The game's wikia offers the recipe. 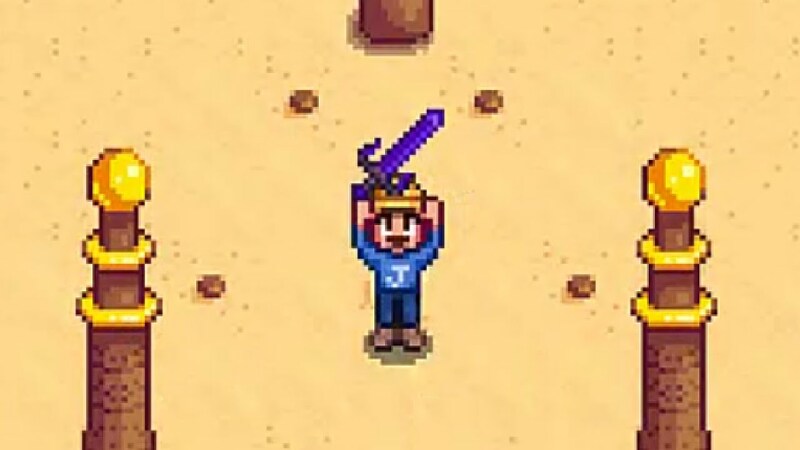 "[The Indium Band] can be obtained by crafting it with 5 Iridium Bars, 50 Solar Essences, and 50 Void Essences"
There are many combinations of gear and weapons for you to try in Stardew Valley, but there are some items in the game that you need to collect if you aim to grow stronger. 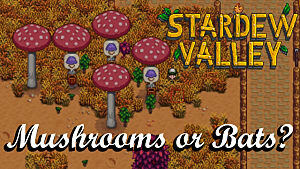 We hope to have provided you with some insights on what items to look for and how to find them.